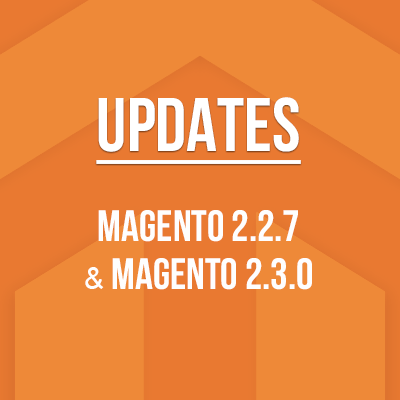 Since its launch in November 2015, we have seen a number of stores upgraded to the new Magento 2 platform, a few to name, like this and this. 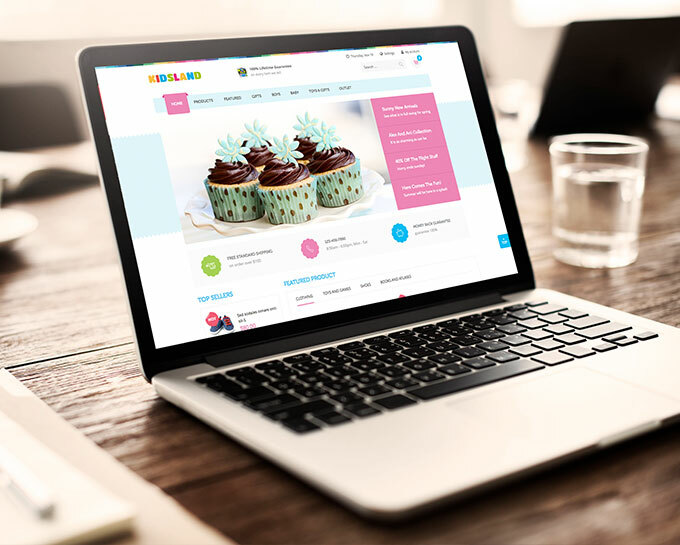 UB Kidsland will make your migration decisions easier and stress free. 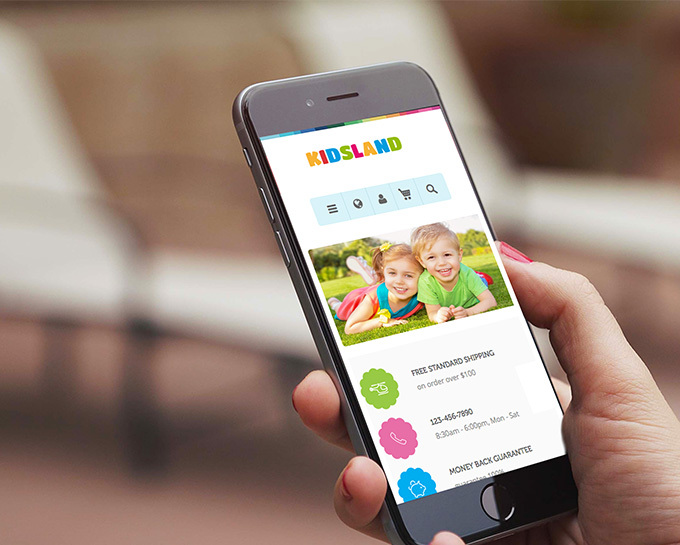 Keeps UB Kidsland at the tip of your fingers where ever users are. 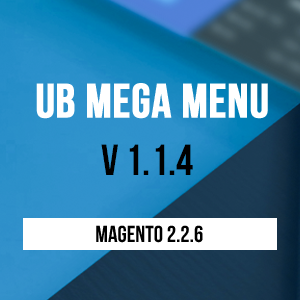 Are you looking for a fresh new look and taking advantage of Magento 2 platform with modern features? 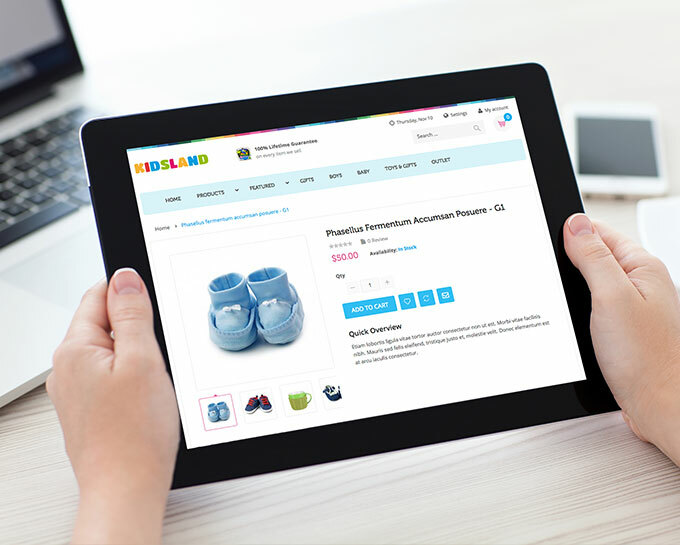 UB Kidsland is a great way to save you tons of time. Drop us some comments, we would love to hear. 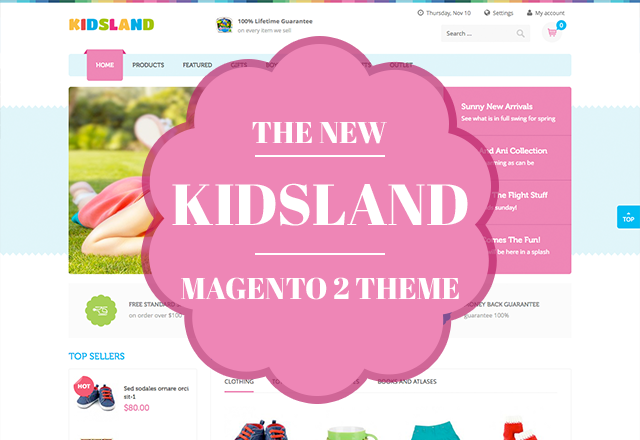 If you use our UB Kidsland to build your own custom Magento 2 theme, we’d love to see what you come up with, so get in touch.